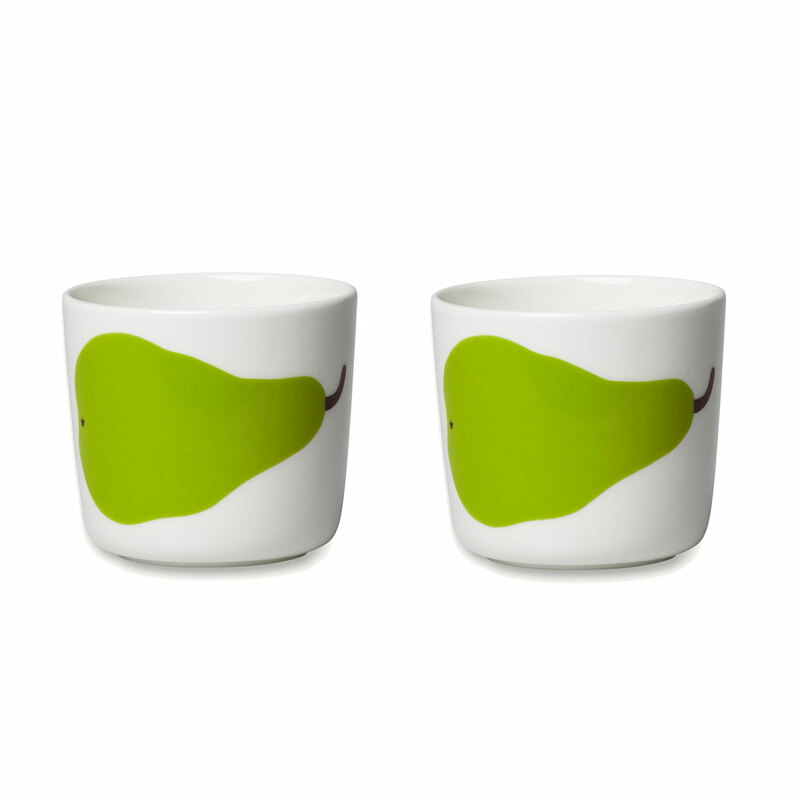 More about Marimekko Paaryna Coffee Cup Set If whatever you're sipping doesn't put pep in your step, the cheerful Päärynä (Pear) print on these coffee cups surely will. 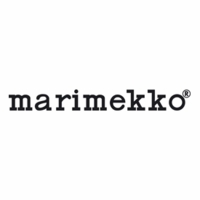 The pop art inspired pattern was designed by Maija Isola in the 1960's and remains a classic Marimekko design today. Crafted from white stoneware, the set is microwave, oven, freezer, and dishwasher safe; perfectly suited to tea for two.